If you live in the Landenberg area you don’t have to despair when your home is suffering from complications with your wiring or electrical appliances, in fact all you have to do to handle your repair, maintenance, and installation needs is call on the professional team at Electrical Solutions. 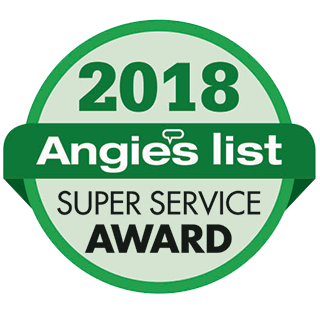 At Electrical Solutions we have been providing residents of Landenberg with the best customer service around, with high-quality craftsmanship backed by a 100% satisfaction guarantee. The level of our work cannot be beat, and there is no aspect of our exceptional service that goes matched by the competition. We have worked hard to establish ourselves as the premier electricians of Landenberg, and have our work backed by a legacy of 29 years of service. For the best work around, don’t hesitate to contact the pros at Electrical Solutions. 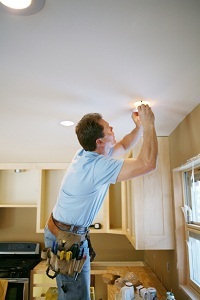 Having your lighting handled by a professional electrician is a must if you want to get the best results possible. Electrical Solutions can help you get the greatest benefit by working with you from the beginning of the project to its end. We hold ourselves to the highest standards and know that you will be pleased with the end result of any work we conduct, and are here to handle all of your lighting installation services. You don’t want to try handling your electrical repairs on your own as this is work that is best left to a professional technician. Having the service of an experienced electrician is the best way to not only protect your investment but protect yourself as well. The professional team at Electrical Solutions can provide trained electrical technicians for all of your repair needs, all for the most affordable rates around.. If you are looking for a Landenberg electrician then please call 302-994-6252 or complete our online request form.